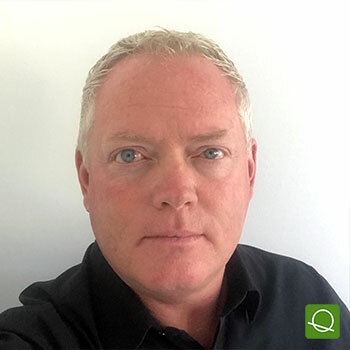 Tony is currently Regional Director of Global Technical Operations, External Manufacturing for Sterile Products at MSD International located in Lucerne, Switzerland. He is responsible for all technical support of sterile drug products for external manufacturing operations for the European Region. He has held various positions throughout his career in Sterile Drug Product development and manufacturing with a focus on formulation and process development of both liquid and lyophilized parenterals, final container development and optimization, medical devices and drug delivery. He has over 20 years’ in the industry with experience in biologics (plasma products, proteins, peptides, liposomes, vaccines; viral and bacterial), small molecules, nanocrystals, medical devices, reagents, nutriceuticals and cytotoxics, focused on lyophilization development and manufacturing. He has also presented on the fundamental of lyophilization, formulation, process development, thermal characterization, finished product analysis, and scale up and tech transfer at various conferences, seminars and pharmaceutical and biotech companies in North America, Europe and Asia. Discuss best practices in tech & regulatory updates, process, formulation, testing, monitoring and new products development. BLOCK: MANUFACTURING & PROCESS DEVELOPMENT. CASE STUDY: Anatomy of the Lyophilization Process: Considerations for a Successful Tech Transfer.